Hey there ~ thanks for stopping by! So, here’s a little bit about me . 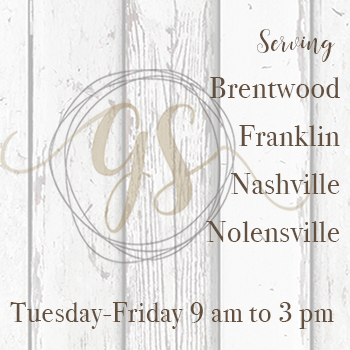 . . I’m Jennifer, owner of Gracious Spaces in Brentwood, TN. 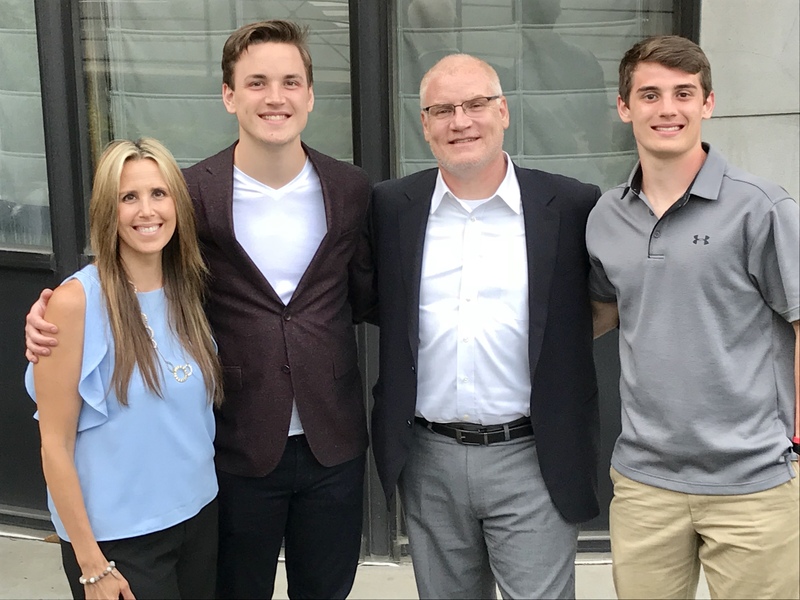 I’ve been married to my husband for almost 26 years and am mom to our awesome sons Curt, 21 and Jared, 19. I’m so blessed to have those 3, that’s for sure! 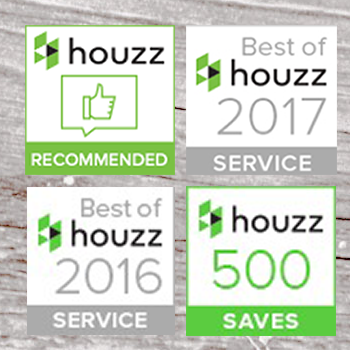 I’m honored to have received Best of Houzz Service Award in 2019, 2017, & 2016. I love getting to follow my passion! I graduated from Lipscomb University in 1993 with BA in Political Science-Communications and a minor in Journalism. When I’m not spending time with family and friends you can usually find me cooking, antiquing, doing DIY projects, working in the yard, or talking politics. You might very well find me decorating. 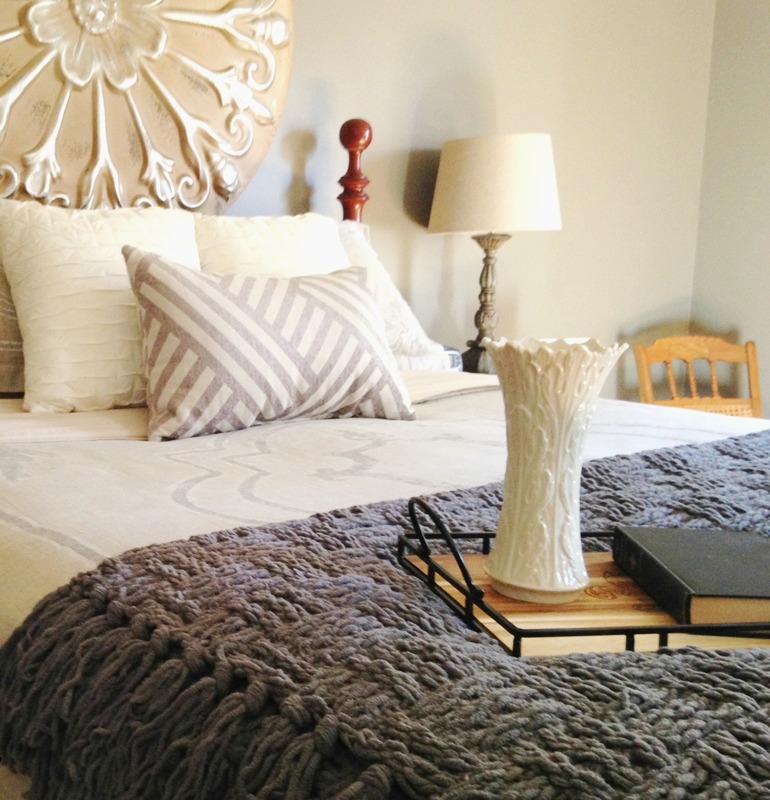 What began as a hobby when my first son was born evolved into a passion for interior decorating and home staging. 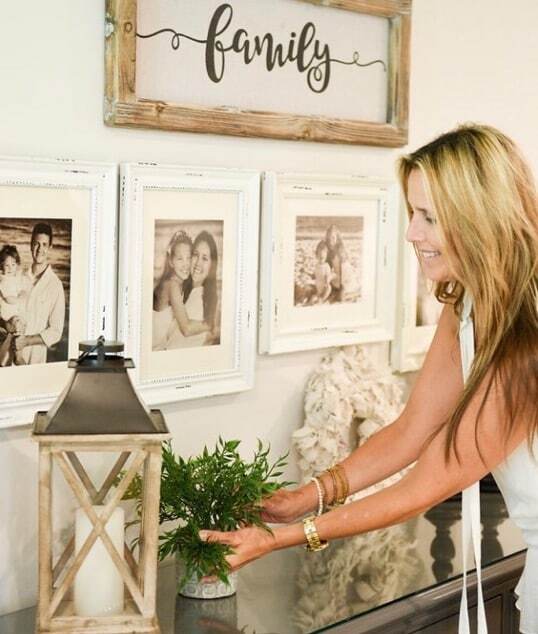 I found that studying the latest design trends and immersing myself into all-things-decorating over the past 20 years has helped prepare me to go out and show my clients how to love their homes again. Let’s face it, EVERYBODY wants a home that reflects their own story, right? A space that is inviting, functional, and cohesive in every way. So I fell in love with the idea of repurposing and reusing things from around the house – like restyling what you already have except with a fresh set of eyes! You see, we ALL get stuck in ruts sometimes. 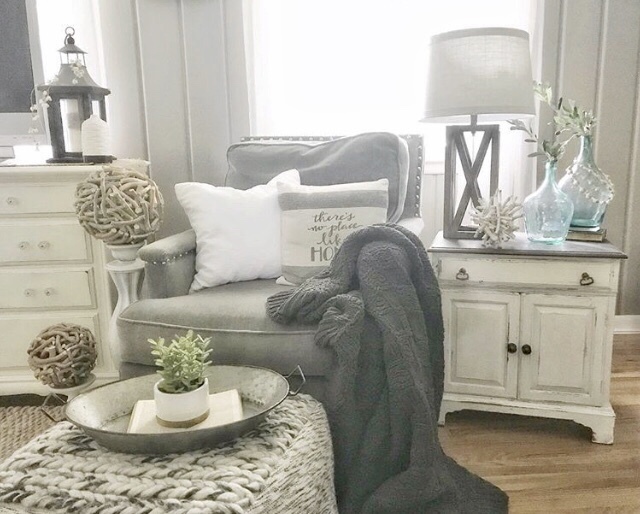 We see how things are arranged and styled every.single.day and that causes us to lose that discerning eye for what might not be working in our home anymore. THAT’S where I come in!! Over the years I’ve worked on tons of projects in my own home and have enjoyed helping friends solve their own decorating dilemmas. 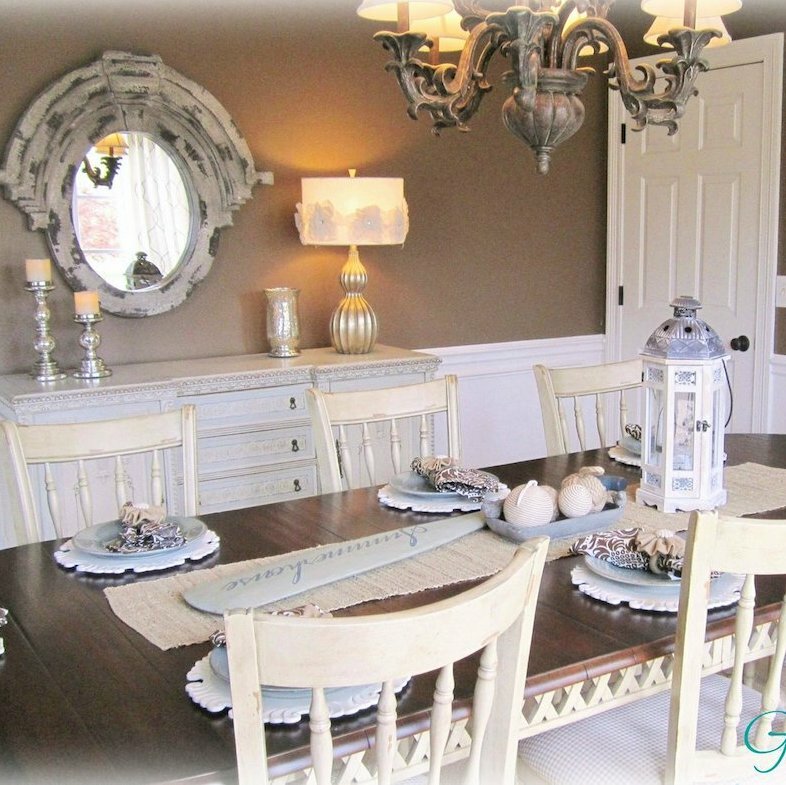 So, in 2010 I decided to take a leap of faith and start my own interior styling & staging business that I named “Gracious Spaces.” It’s been a wonderful and evolving journey as I’ve worked to give clients my best so that I could make their home their sanctuary. I think our homes set the tone for our families . . . for good or bad. When things are chaotic around the house, we tend to see chaos crossover into our everyday life, right? But when things feel peaceful, balanced, and ordered we feel a natural calmness. 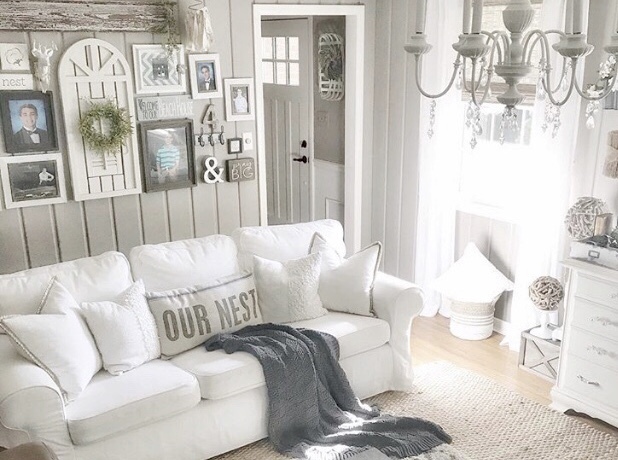 I’ve come to believe that when you create a home that has warmth, character, and timeless appeal it brings a sense of contentment that exists in the hearts of most women. I never get tired of seeing my client’s reaction when they see their new space for the first time! 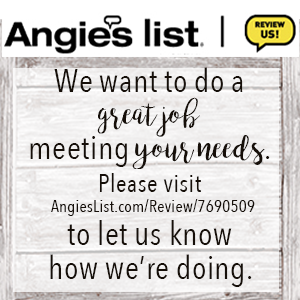 So, contact me HERE and let’s get started on telling YOUR home’s story.